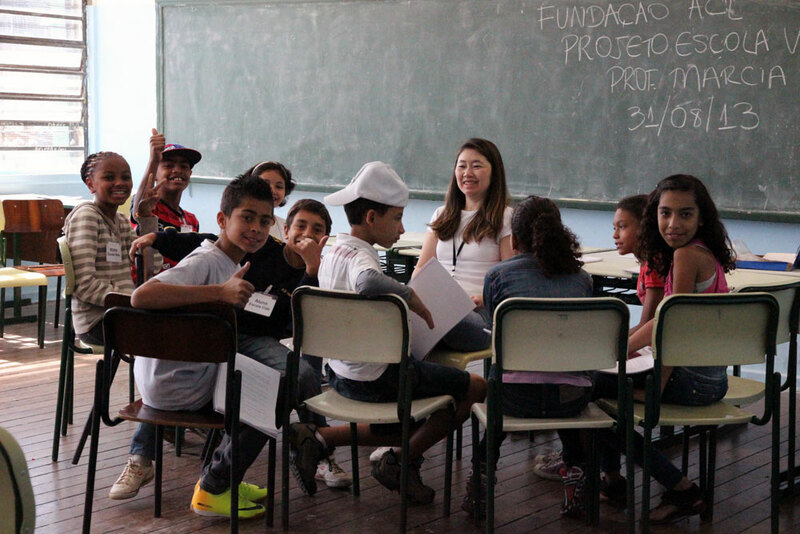 Since 1987, ACL Foundation (Autorrealização, Comunicação e Liderança - Self-Fullfilment, Communication and Leadership) has been promoting the idea that knowing oneself better is mandatory in order to guide one's life more effectively and to influence society. ACL is a non-profit institution with no political or religious affiliation, based in the city of São Paulo, Brazil. For more than three decades, it has consolidated its activities in three fronts: human training courses, according to the ACL Technique, Life School Project and integrative medicine outpatient treatment. The ACL Foundation's institutional asset is the ACL Technique, an objective and practical behavioral technique that allows human beings to take ownership of their authentic qualities, as well as to effectively know and accept their own limitations. Basically, it aims at effectively overcoming defeatist attitudes by getting to know their causes. It is not part of traditional therapies nor deals with personality complexes as such. s they need to change in order to become winners. As the individuals acquire self-knowledge, they become more aware of their individual characteristics. Once they have taken ownership of their authentic qualities it is much easier for them to clearly perceive others and the society in which they all live. More than 3,000 students have already participated in courses offered by ACL Foundation. In the last one, more than 1,000 classroom hours were offered. The Life School Project is a human training program which employs ACL’s technique and is aimed at children and young people in the public school system. To form leaders who will carry out positive transformative actions in society. The classes are taught according to ACL’s Technique, which, among many benefits, fosters self-reflection by the student, leading to self-knowledge, elevated self-esteem, healthy living, good communication, meaningful life projects and general leadership. The work is a group text study dynamic activity. Students discuss the topics and answer questions about their own reality, their problems, difficulties and goals. 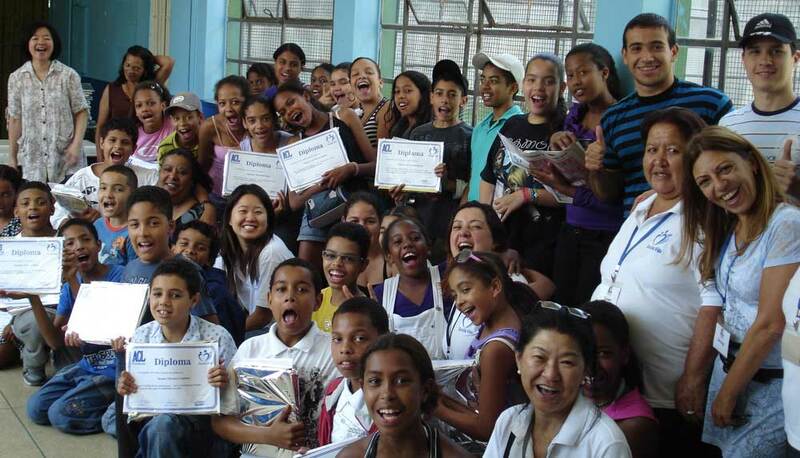 All teachers and collaborators of the Life School Project are volunteers, trained in ACL’s Technique. The evaluation of the courses by the students themselves is encouraging: more than 75% say that the classes have stimulated them to reflect on their lives. The ACL Foundation's medical clinic, based on integrative medicine, specializes in cases that are difficult to resolve. The services are free, destined primarily to patients with serious or complex diseases, and performed by a renowned team of 22 volunteer doctors, who donate more than 3,000 hours of service annually. With a careful and comprehensive view of the patient, specialized doctors offer a more natural and less invasive treatment. In addition to acupuncture, homeopathy and phytotherapy, the medical services use innovative techniques such as BDORT (*), ozonetherapy and electrotherapy, benefiting thousands of patients. (*)The practice of BDORT has revealed some interesting aspects that modify several paradigms of medicine, such as the presence of viruses, bacteria and heavy metals in areas of chronic diseases such as pains of indefinite cause and also cancer. The technique is considered by many to be a bridge between Eastern and Western medicines. Anna Rosenhaus Nabergoi, Jeannette Benini Dente e Sumie Iwasa joined forces and, with their shared knowledge, instituted the ACL Foundation. 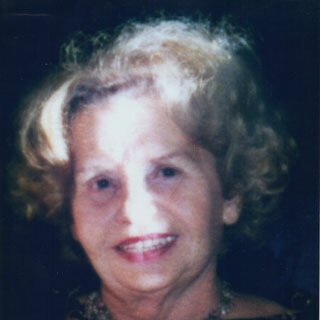 Polish educator who adopted Brazil as her new homeland, Anna arrived in 1939, bringing with her biopsychological knowledge acquired in France and Switzerland. In the following years, she attended numerous courses on the United States and Europe. She created the ACL Technique on the 1960’s and in 1983 founded the ACL Institute. Anna passed away in 1985, but left her legacy which later would become the ACL Foundation. Jeannette worked with advertising for decades for Reader’s digest. 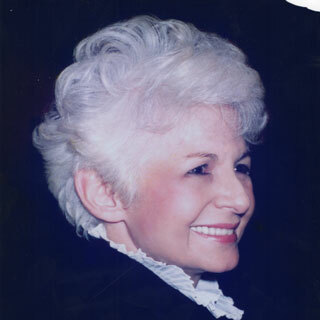 She met Anna R. Nabergoi in the 60’s and began applying the ACL Technique to executives and entrepreneurs in the 1970’s. She assisted Anna in the foundation of the ACL Institute in 1983 and after her passing, instituted the ACL Foundation, which she chaired until her passing in 2006. Graduated in Medicine from ESPM/UNIFESP in 1972, specializing in Orthopedics. Sumie met Anna in 1974, and also began applying the ACL Technique under her supervision. Iwasa assisted Jeannette Benini Dente in founding the ACL Institute in 1983, and also the ACL Foundation in 1985, remaining as the Lifetime Chairman of the Board of Trustees to this day. 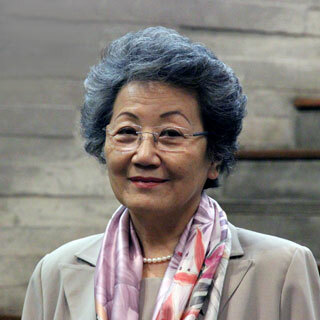 Founding partner of AMPA (1986), later AMBA (Brazilian Medical Acupuncture Association) ─ of which she was also a Chairman in multiple consecutive terms ─, and of the Brazilian Medical Association Bi-Digital O-Ring Test - AMBBDORT in 2005, to which she is also the Chairman. In 1999, she created a philanthropic medical clinic of complementary medicine, incorporated to the ACL Foundation in 2005. She also developed the Escola Vida Project, a vision she had since her youth and implemented it in 1999 with the help of a group of volunteers in some State public schools. The ACL Foundation thanks and commits to fully apply the resources received in the achievement of its social objectives.